After Ariana Grande’s public split with ex-fiancé Pete Davidson last November, she created a revolutionary breakup anthem about being thankful for the lessons past relationships taught her and moving on. “Thank U, Next” skyrocketed to the top of music charts. Ironically, we’re definitely not over the song, and Grande is taking note. WWD has reported that a trademark on “Ariana Grande Thank U, Next” has been filed for beauty products, and we are on the edge of our seats. The trademark was filed on April 2 in the U.S. Patent and Trademark Office. Included in the patent were beauty products such as fragrances — eau de cologne, eau de parfum and eau de toilette — body lotions, bath gels, body scrubs and body mists. We aren’t surprised that Grande would release fragrances since she collaborated with Ulta last year on her fragrance Cloud. But that doesn’t mean we’re less excited to see what she’ll be bringing to the table next. 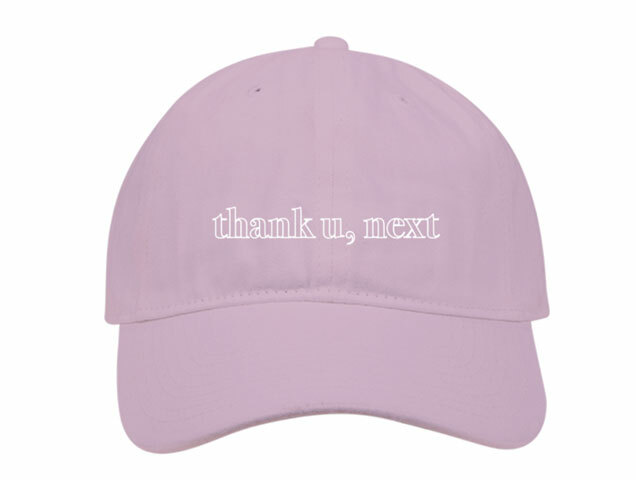 As we await more news about the beauty line, snag “Thank U, Next” merchandise released last month that features accessories, an iconic “Thank U, Next” burn book, an adorable pastel sweater and the trendiest clear tote, wristlet and fanny pack. 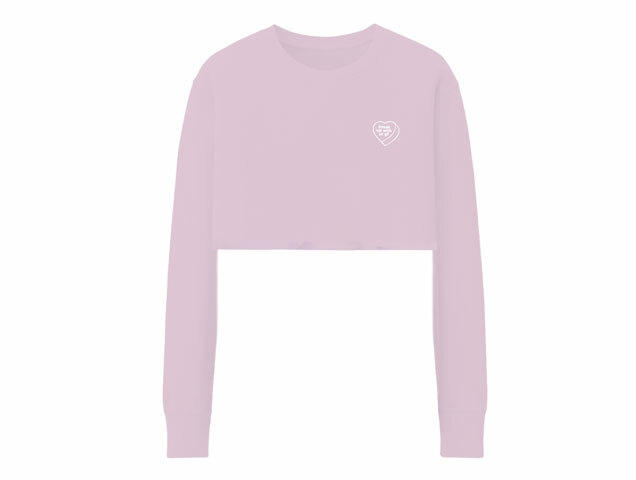 You can order them now on Ariana Grande’s official website.